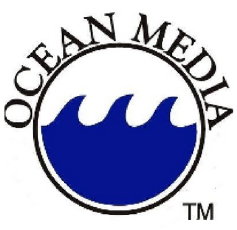 Ocean Media is the largest independent media buying agency on the West Coast with a unique focus on analytics. Ocean Media was founded in 1996 on the tenet a client's return on investment (ROI) should be at the forefront of its advertising efforts. Through the years, the team at Ocean Media has been able to deliver extremely effective results to our clients through innovative, measured, and focused advertising strategies. Clients include Priceline, eHarmony, Angie's List, Ancestry.com, Overstock.com, Care.com, JustFab.com, eBates.com, Lending Tree, and Realtor.com.